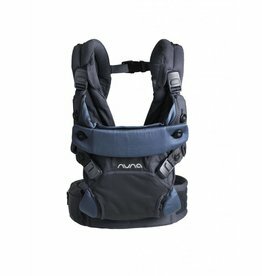 Baby Carrier One Air in airy mesh is designed to make babywearing ultra comfortable in hot and humid conditions - and every day. 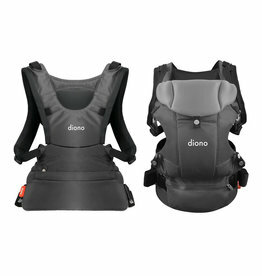 The most versatile carrier that allowing you to nurture the connection with your little one. It's easy to clean up after with the machine washable raw linen. 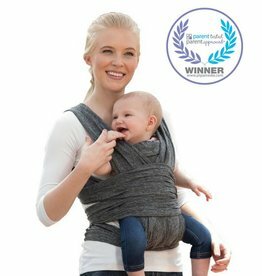 CUDL makes it easy to keep baby close and secure, all while keeping your hands free. Voted #1 Baby Store in NOLA, ZukaBaby is a mom-owned modern baby boutique specializing in the latest strollers, car seats, local gifts and registry services. 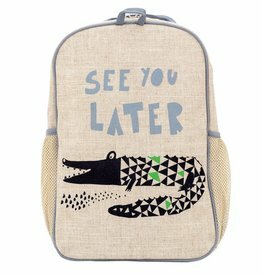 All of our products are hand-picked for quality, innovation, safety, style and sustainability. Mon-Sat 10a-5p • Sun by appt.